Far Cry series has won the hearts of fans around the world. Fifth game will be released soon and we have just got Far Cry 5 requirements for the newest production of Ubisoft studio! 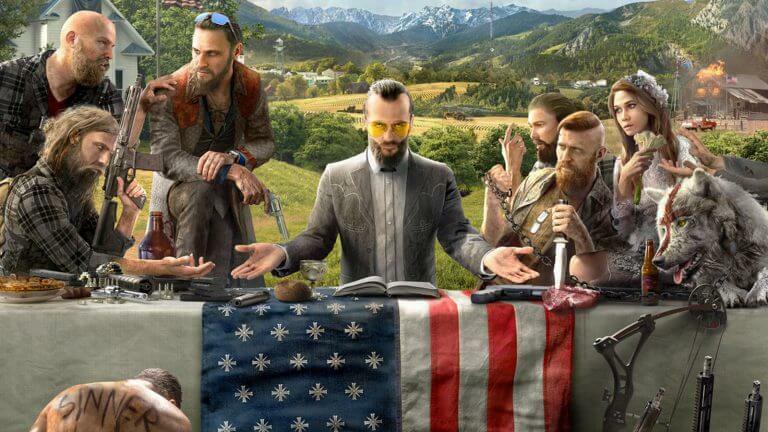 Some players eagerly awaited information about system requirements for Far Cry 5. As we know, the fans of any games series are always curious whether their current system can run the new game. Far Cry 5 requirements for HD screen shouldn’t be to high. But if you have screen that can support 4k, you should buy new graphic card. Is your gear ready for new part Far Cry series?